Removes clutter and speeds up your Windows computer in one click! 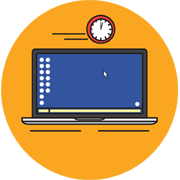 97% of Windows users notice an instant improvment in their computer's performance. Only $19.99 - Get it Now! 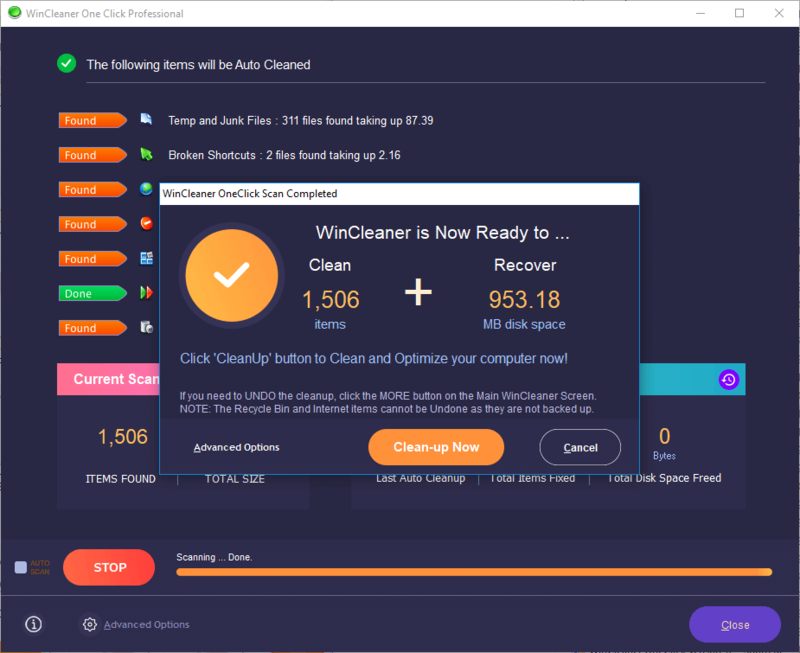 Find the issues that may be cluttering-up and slowing down your computer with your Free WinCleaner Diagnostic Scan! 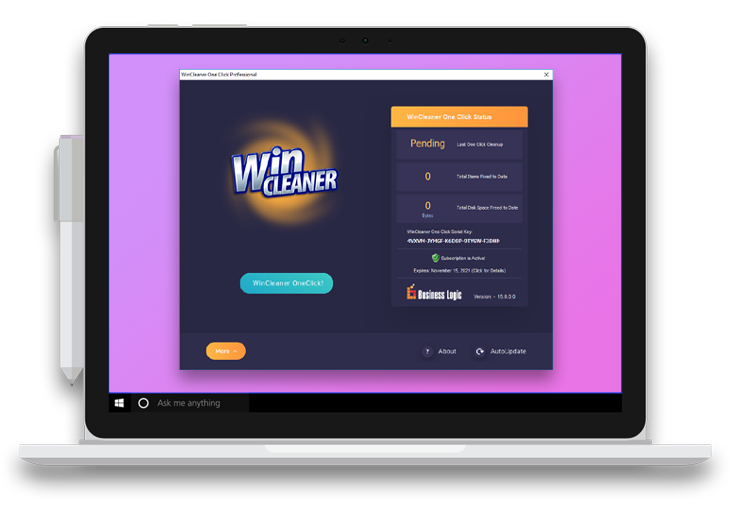 WinCleaner pioneered the One-Click cleanup to safely clean, optimize and maintain your computer automatically. It's the hassle-free way to care for your computer. Is your computer getting slower by the day? As you use your computer, clutter and other useless mess builds up. WinCleaner cleans up these files and makes it run faster - all in OneClick! Worried about online privacy? The Websites you visit keep tabs on the pages you view and other browsing behavior. WinCleaner can remove this tracking information to make sure your Internet usage remains private. Does your computer take forever to startup? Many unneeded programs run silently without your knowledge and can drastically affect computer startups. 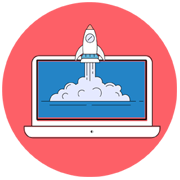 WinCleaner's intelligent optimizer disables unneeded startups so your computer is ready to use when you need it. 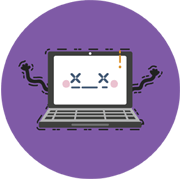 Is your computer freezing and error prone? 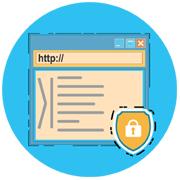 As you use your computer and install and uninstall software, clutter and errors build up in the registry. Since the registry is the heart of Winddows, these errors affect your computer's stability and speed. 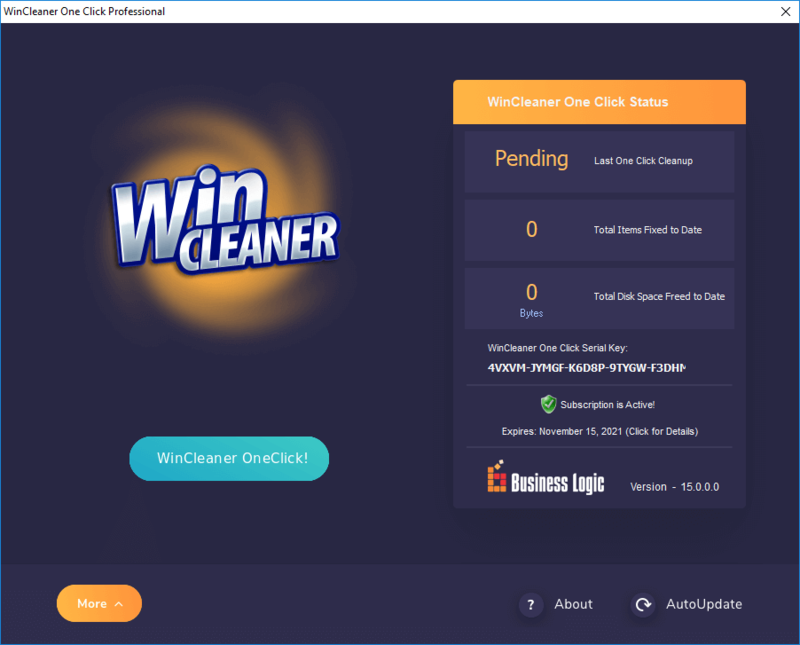 WinCleaner's advanced OneClick cleanup will remove errors and de-clutter the registry to help your computer run smoother and faster. Beyond my expectations. My computer is faster than it has been in years. Thanks for a quality product. I have a PC as well as a Mac. So far I used it on my PC & could not believe how much stuff it cleaned up. It runs so much faster now. Next step is my Mac. Just OneClic is all it takes for WinCleaner to automatically maintain your computer. Eliminate the Frustration with Your Computer!